The Mucci Team makes it our mission to support our local community in a variety of ways. 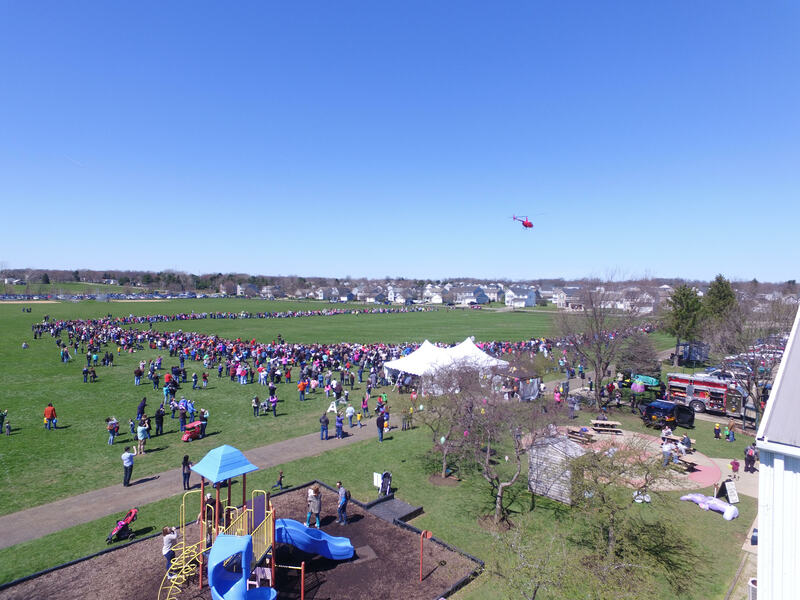 You may see us running marathons to fundraise for the local American Red Cross, co-hosting a free Helicopter Egg Drop event for thousands of local residents, organizing our Heroes on the Move 5k Run and Walk for Plain Township veteran’s initiatives, just to name a few. We truly live by the Winston Churchill quote, “You make a living by what you get; but a living by what you give”.